If you have a carpet or rug that is in need of a really good clean, then why not hire our professional Merton carpet cleaners to do the job for you. We cover areas all over SW19 and the surrounding SW20 regions and we have all the latest equipment to do the best job possible. We can arrange a time that is convenient to you, and do the job as quick as a flash. If you want to know more about our carpet cleaners services in the area, then call 020 3744 3821 today and we can give you more information. Why Can Merton Carpet Cleaners Clean Your Carpet Better Than Anyone Else in SW19 Can? We can clean your carpet better because we have the expertise and the technology to do the best job. Our cleaning machines are the latest models and have the power to really clean your carpet or rug to the highest standard. We also use cleaning products that are specially formulated to get the dirt and stains out of your carpet. Our experienced Merton cleaners are used to dealing with many types of carpets and rugs. They will come and give you a free consultation to assess your carpets and decide on the best course of action. Talk to us today about our extra special deals in your area and get your free, no obligation quote. Cleaning Company in the SW19 Area? We have been working on our services for some time and this has led to our range of great offers and deals. 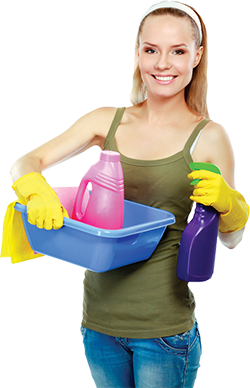 There are many reasons why we think our cleaners Merton give you the best service. We have vast experience that enables us to deal with any type of carpets; we have the best equipment as well. But the best part is that we have prices that are very competitive and are designed to save you money. You can also take advantage of our money back guarantee, which means you get your money back if you are not completely happy. It is options like this that makes us believe we can give you the best Merton cleaners service in the area. It is important to us that your carpets are left as clean as they can get. We pride ourselves in having the tools and the experience to do it from the first time. We also have a commitment that we will ensure our work has the least impact on the environment as possible. Part of this is our steam cleaning service that uses the power of steam to clean and fluff up your carpets. The best part is that it uses no chemicals at all. When we use our cleaning machines, we have specially formulated cleaning solutions that are eco-friendly. 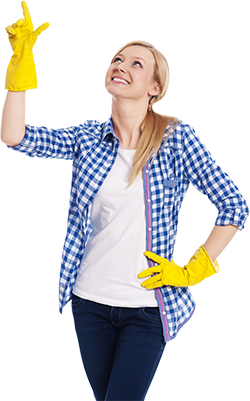 If you want to know more, then call our Merton cleaning company on 020 3744 3821 now. When you are in need of great carpet cleaners in Merton or surrounding SW19 area, then why not speak to us and get a free, no obligations quote. We can give you the lowest price you will find in SW20 or anywhere around the SM4 districts. Our cleaning technicians are always on hand to offer any advice or help that you need and they can offer a free consultation. If you want to know more, then give us a call on 020 3744 3821 and see what offers we can give you today. We know you won’t regret deciding to hire Merton carpet cleaners company.